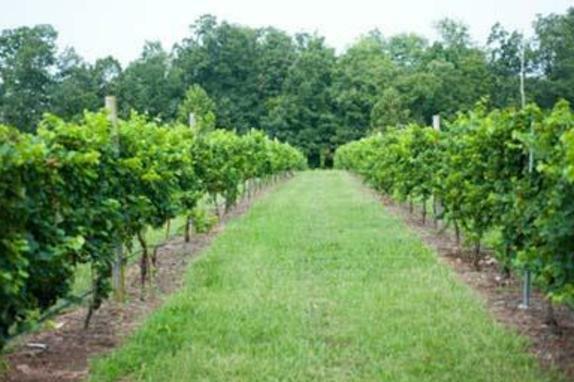 The Vineyards & Winery at Lost Creek is a 50-acre boutique winery nestled in the rolling hills of Northern Virginia 10 minutes outside of historic Leesburg, Virginia and an hour outside of Washington DC. 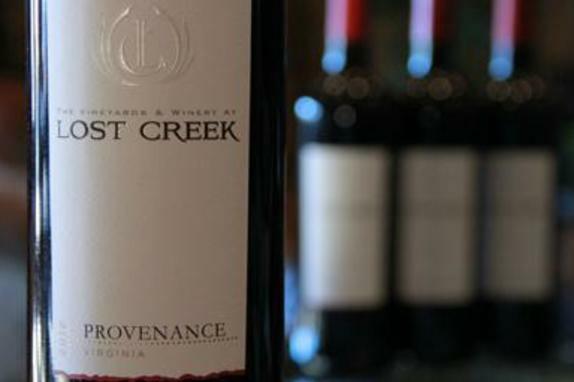 Tucked away between Route 15 and the Potomac River, Lost Creek Winery is a scenic destination that offers high-quality Virginia wines in a casual elegant atmosphere. 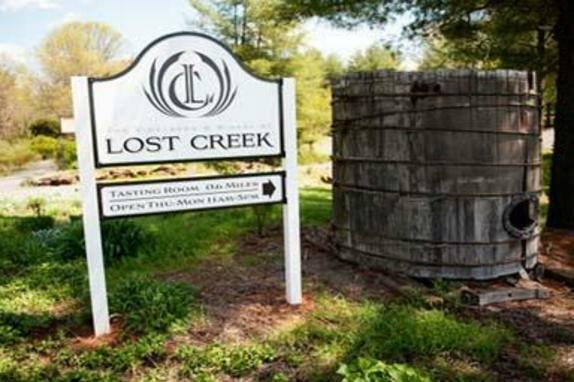 Lost Creek’s owners, Todd and Aimee Henkle, and winemaker, Sebastien Marquet, are striving to show how great Virginia wines can be. 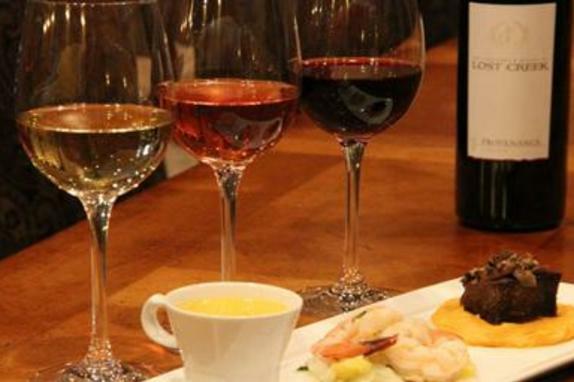 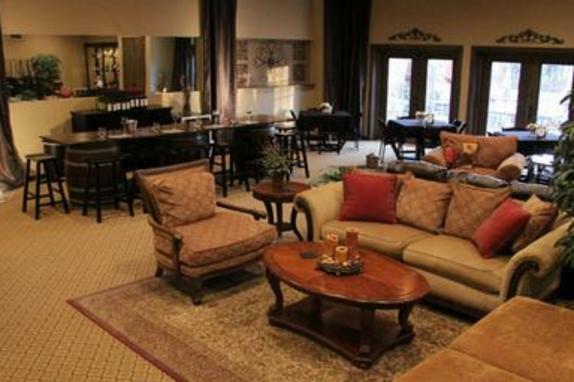 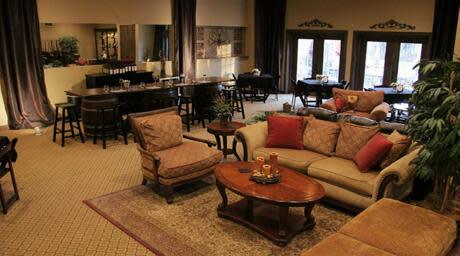 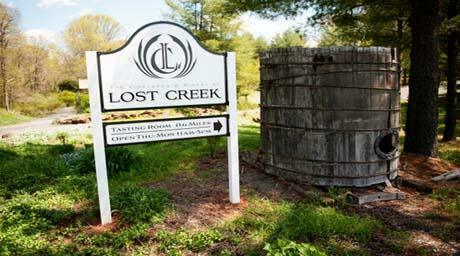 Lost Creek's wines are hand-crafted to produce Burgundy and Bordeaux style wines. 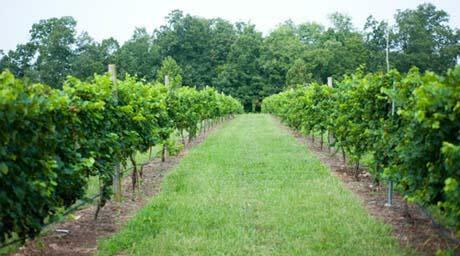 These French varietals including Chardonnay, Cabernet Sauvignon, Cabernet Franc, Merlot and Petit Verdot produce beautiful fruit in Virginia. 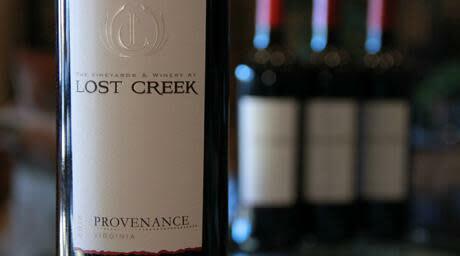 Lost Creek is focused on creating highest quality wines, therefore all grapes are hand-picked and sorted to ensure only the highest quality fruit is used in Lost Creek's wine. 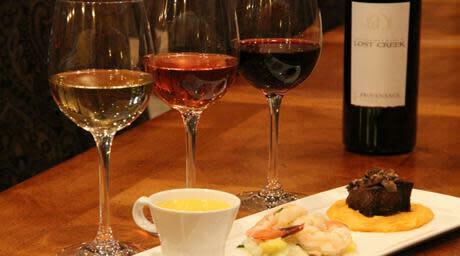 After de-stemming and crushing, the wines are barrel aged in French oak barrels for 18 to 24 months, thus producing elegant yet complex style wines.